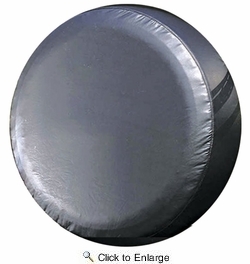 Bully Small Universal Spare Tire Cover is designed to provide protection to the spare tire keeping the tire dry and clean. 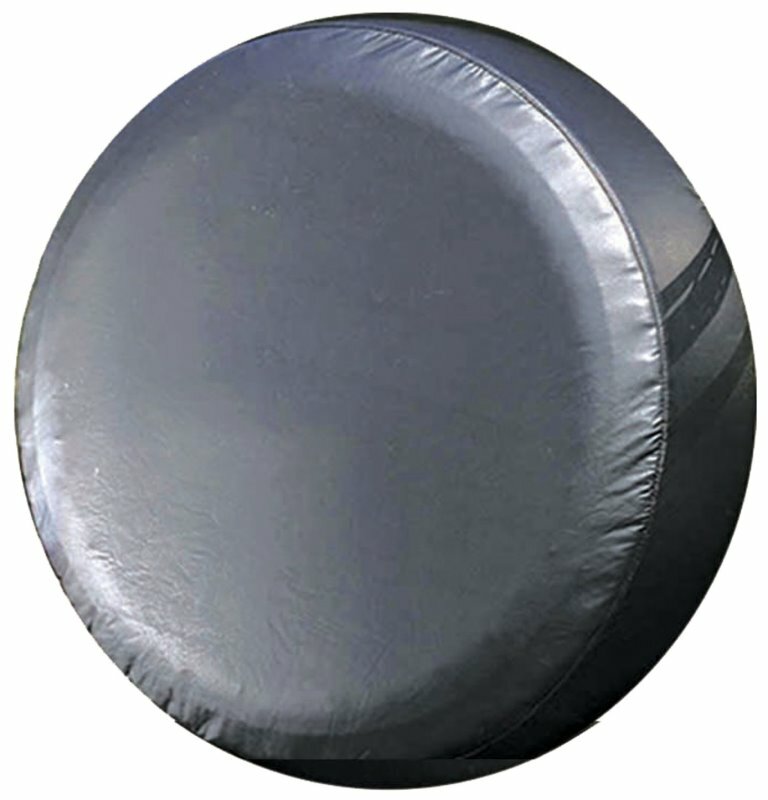 This cover is weather resistant and features an elastic band that facilitates easy installation. Fits tires having 26.5 to 29.5 inches of diameter.